I was sent some Nail Glitter by GOSH. How do you feel about nail decoration? My feeling is that if you are going to do it, you might as well as the wow factor. Gosh Nail Glitter delivers that in heaps with sparkly and vibrant colours – Turquoise, Topaz Lavender, Rose Quartz and Silver. It is easy to apply. You put on some clear lacquer and as it dries, you dip your nail in the glitter of your choice. Brush off any excess glitter and glamour puss status is yours. 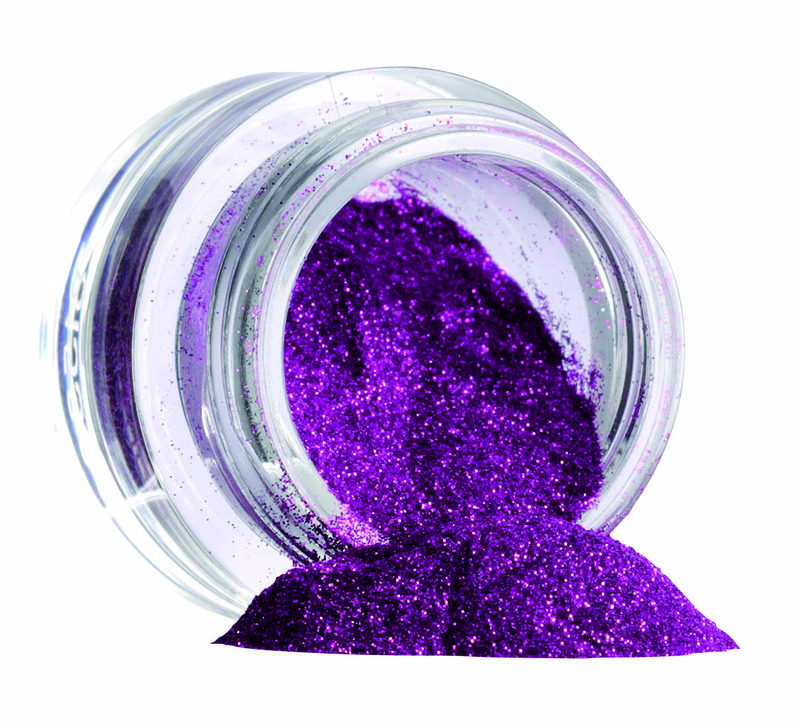 GOSH Nail Glitters £3.99 are available exclusively from Superdrug stores nationwide or from http://www.superdrug.com.